Some great innovative products take on the market by storm and spread like wildfire, while others have a long period of diffusion. In fact the period of diffusion in some cases is so long that the product never makes it. So what are some of the differentiating factors of products that spread quickly and gain rapid market share? 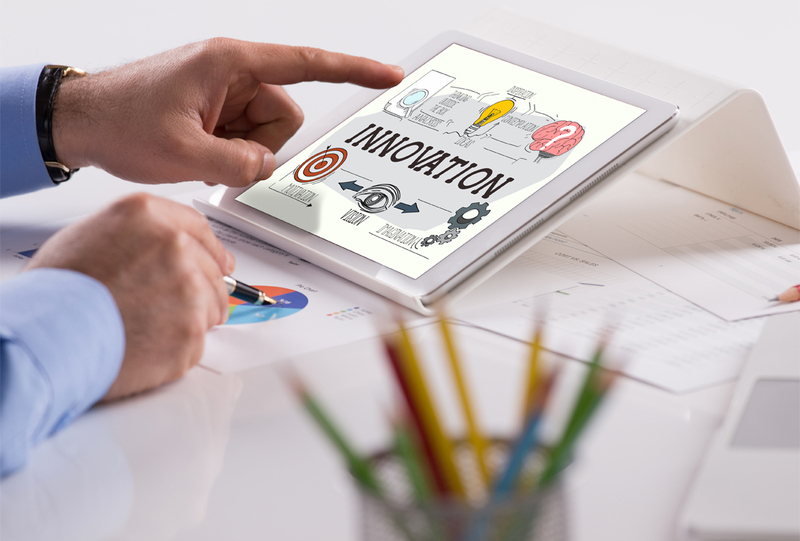 Here are five ideas that are based on Everett M. Roger’s famous book on the “Diffusion of Innovations.” How successfully you are able to incorporate these ideas in your product offering will dictate to a large extent how rapidly the market adopts your product. Differential Advantage: If your product offers a clear and huge advantage over all existing products then the pace of adoption is much quicker. This is because the consumer is sharp enough to sense the degree to which a particular product enhances her quality of life. For example, if everyone is using candles in a certain place to find light and you come up with a light bulb, the rate of adoption will obviously be much, much higher than if you come up with a bigger and brighter candle. You will need to make sure that you retain control of some aspect of the bulb production process to prevent competition from snatching your market share. Patents, copyrights and even trade secrets are used to ensure that you get the true benefits of being the innovator in a certain market. Visibility: According to Roger’s model, the visibility of your product is proportional to the speed with which your market adopts it. This assumes that people copy others in their purchase decisions. There was an interesting study to validate this claim according to which a sign reading “queue starts here” was placed at a visible location. Interestingly after the first few people the line kept getting longer and longer even though no one in the line knew what they were queuing up for. Hence, the more visible your product is the more readily your target market accepts it. Trialability: This principle states that the easier your product is to try, the more likely it will catch on. You may seek to break barriers to trial by offering free samples to prospective customers. AvidTrak offers free credit to customers interested in trying out call tracking without any commitment to buy. You could employ other means such as renting your product in kiosks or designated points that enable consumers to use your product without a huge investment. Simplicity: If a product is easy to understand and use, it is easier to sell. The technology behind the product may be very complicated but the consumer should not have difficulty understanding its usage. Hence, when designing your product, the user friendliness of the product should be of prime importance. Compatibility: Last, but not least, is the compatibility of the product with existing products. If your product is incompatible with its complementary products, then it has a lower chance of adoption. This is because consumers are already used to certain products so if you design your product to be compatible with these tried and tested products, you have a much higher likelihood of succeeding. Think of it in terms of adding a new piece of furniture to your home. If the item in question fits exactly with all the other pieces of furniture you already own, you are much more likely to buy it than if you need to throw away all existing furniture to fit the new item in your home. Hence, all other things being equal, people adopt products that call for minimum changes in their existing lifestyles. All in all, then it is not just a matter of luck that certain product offerings catch on while others fail. By making your products differentiated, visible, trialable, simple and compatible you can ensure that your innovations spread quickly to your target audience. In terms of strategy, this means that before you introduce an innovation into the market it is a good idea to test how well the product meets each of the five criteria given above. If you have multiple innovative product ideas, you may want to rate them according to the criteria and then work at the one which best fits all the intrinsic qualities needed for quick product diffusion. This is not to say that if your product does not match the above criteria, it will definitely fail but it will have a tougher and slower diffusion process.